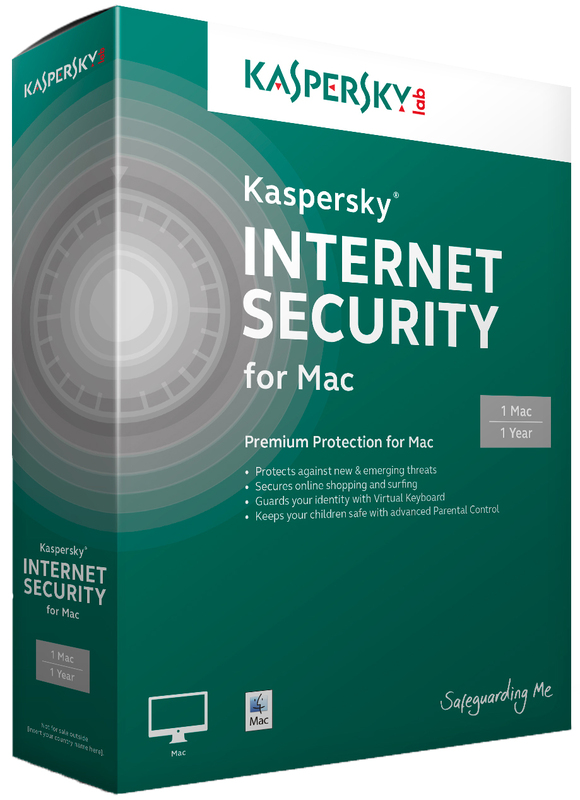 Kaspersky Security for Mac ensures you and your children are always safe with enhanced, real-time protection from viruses, phishing attempts, dangerous websites and more. 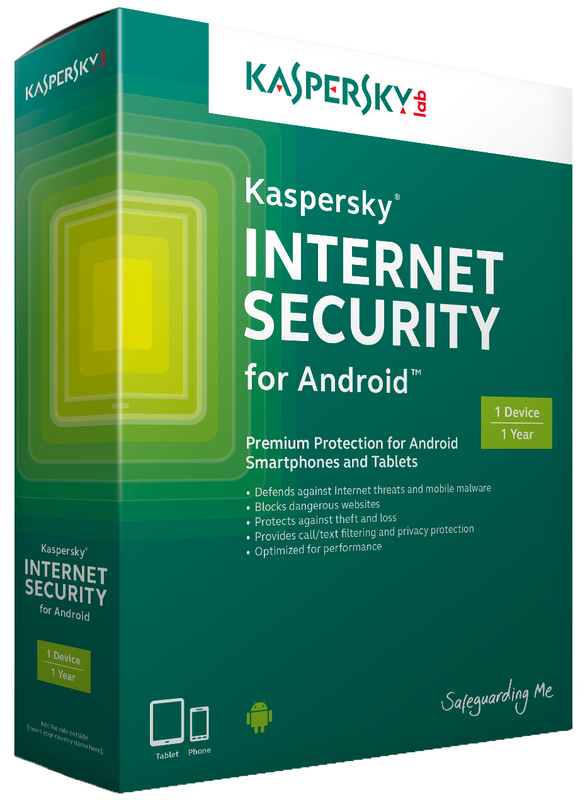 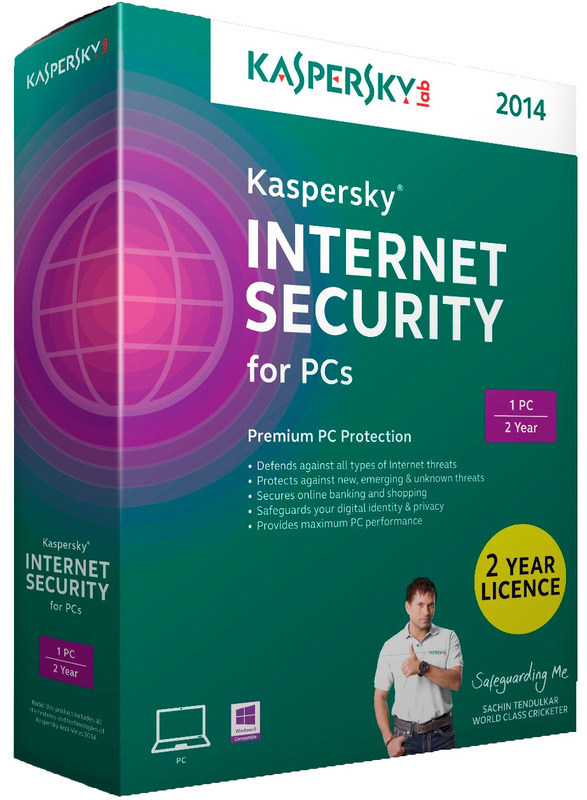 Kaspersky Internet Security for Android delivers Kaspersky Lab’s latest mobile security technologies – including superior anti-theft protection and Android antivirus. 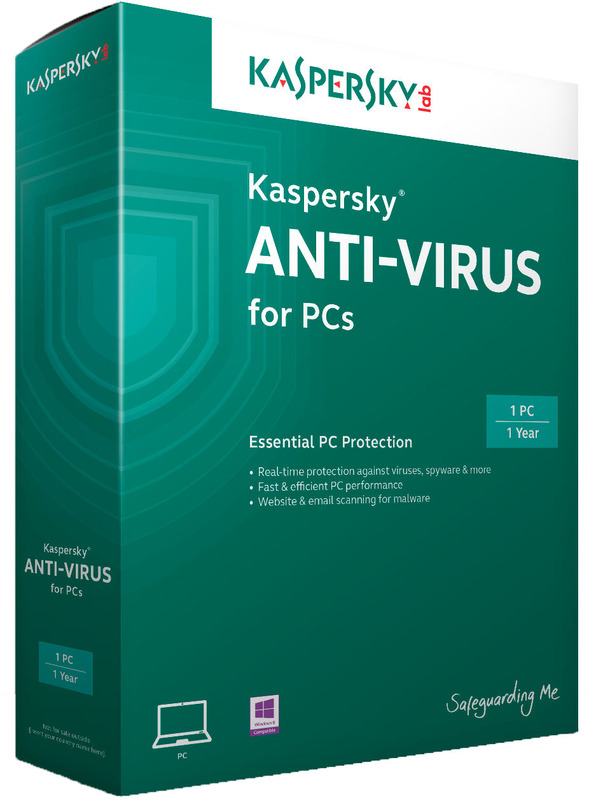 It’s the easy-to-use, single solution that’s optimised to protect both Android smartphones and Android tablets from threats.